Shimoda provides free underwater portrait sessions for cancer patients, survivors and anyone who has endured a traumatic life experience. It is called "Underwater Healer About Face." Maya Sycip, 23, participated in Shimoda's "Underwater Healer About Face" project. 2016 will mark three years since Sycip has officially been in remission from brain cancer. She wanted to get her pictures taken because she has never taken photos underwater before and still had some healing to do of her own. 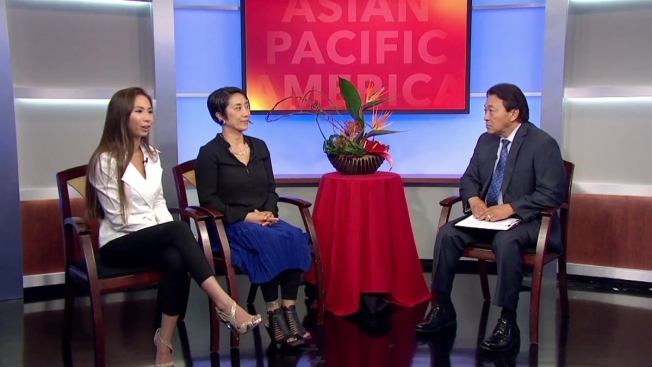 "Being underwater, you're so at peace," said Sycip during an interview on NBC Bay Area's Asian Pacific America with Robert Handa. "Being underwater and doing this photoshoot ... I got to be in that state of nirvana." Shimoda was inspired to start her program after volunteering with the American Cancer Society's "Look Good Feel Better" program for cancer patients and survivors to rediscover their beauty. "When I work with my clients, they also gain their confidence by doing something new, which is underwater portrait photography," said Shimoda. "I thought I could combine these two to help cancer survivors." Erena says her free underwater portraits for cancer patients and survivors would not be possible without the generous support from donors, sponsors and clients. For more information on how you could support Erena's program through donations or scheduling an underwater photoshoot, click here. Asian Pacific America with Robert Handa is a weekly half hour show covering Asian newsmakers, events, community accolades and youth perspectives. It is the only show in the Bay Area dedicated to Asian community affairs. The show airs Sundays at 5:30 a.m. on NBC Bay Area, channel 11 or cable channel 3 and at 6 p.m. on NBC's COZI TV, channel 186. 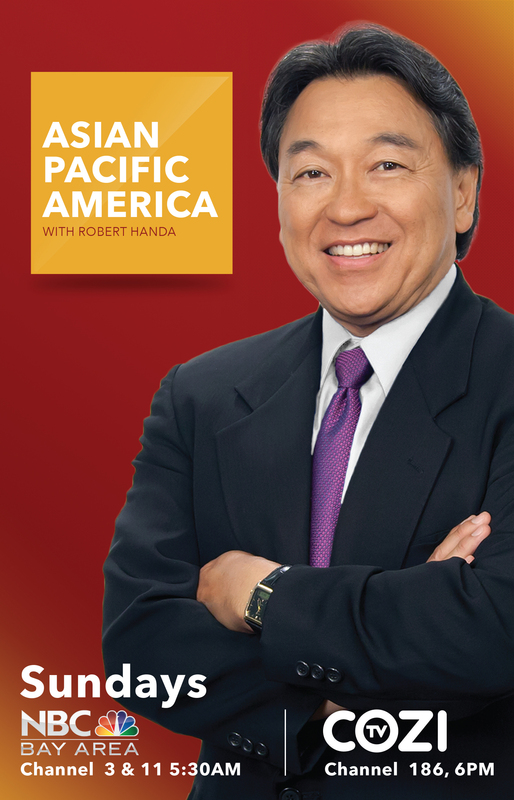 Asian Pacific America with Robert Handa is a great way to find out what is going on around the Bay Area and how they affect the Asian and Pacific Islander communities.